The latest offering from British based designers & manufacturers, Deakin & Francis, are sure to get you monkeying around! Taking some cheeky inspiration from the Deakin & Francis team, the collection consists of five unique pairs of monkeys, each designed with a different team members characteristics in mind. There’ll be no monkeying around with the cleverly designed ‘Henry’ pair of cufflinks. Just like the brands Managing Director, these are a determined and driven pair of monkeys! With a bold and daring stance, they are not afraid to take a few leaps! Jumping from one idea to the next, these happy chaps have similarities to ‘James,’ Creative Director. Lively and playful they are often seen out and about exploring the wilderness. 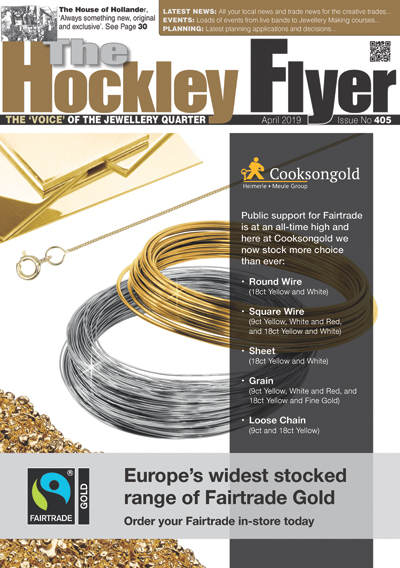 And, brimming with ideas, they are sure to keep you on your toes! A sociable character, like ‘Tom,’ Sales Director, these monkeys are always on the move! Energetic in nature, their legs are posed ready to dance from one appointment to the next! A little more reserved in nature, these relaxed monkeys feature similar traits to ‘Chris,’ Financial Director. Deep in thought, these designs show a strong stance with hands ready to jump onto the next task! 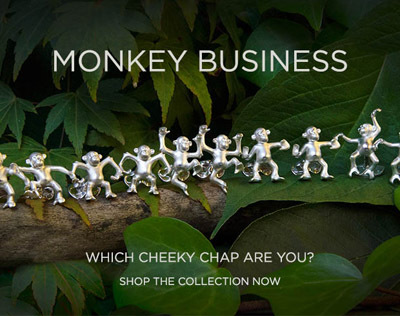 More fun than a barrel of monkeys – friendly and approachable like ‘Steve,’ Sales Director, these designs are bubbly and buoyant with a mischievous spring in their step – perfect for livening up any attire! And of course, we are all backing our own design – so the ‘James’ pair is by far my favourite!” James Deakin, Creative Director. All hand-crafted from Sterling Silver, this lively collection of monkey cufflinks have been crafted to the highest quality and feature domed oval spring link fittings with a full set of Deakin & Francis hallmarks for authenticity. Available to order today – each pair has a trade price £90/RRP £220.